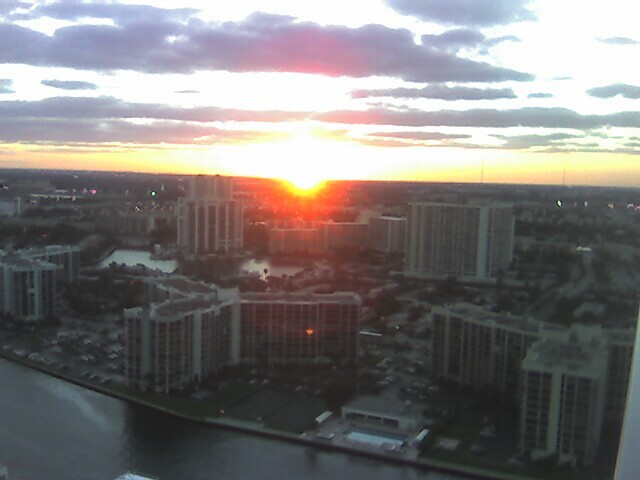 I took this with my Treo phone also – the quality isn’t so great. Got to get a real camera. 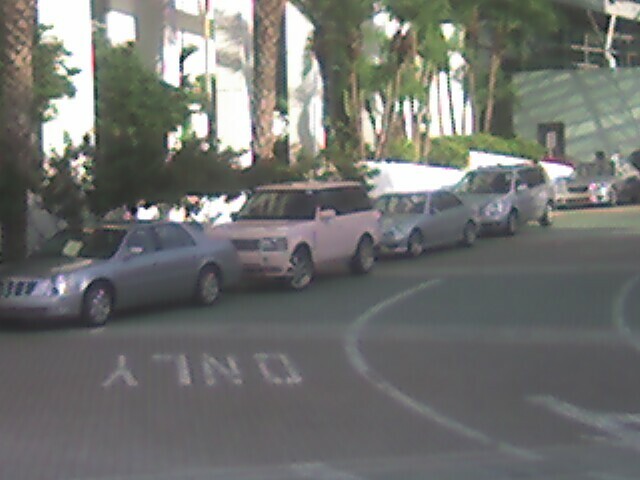 I’m walking past the Westin Diplomat Resort in Hollywood Beach, FL and I see this pink Range Rover. Something just doesn’t seem right. I love my black Range Rover and I just couldn’t imagine getting it painted pink, but everyone has their own taste – maybe its a Mary Kay deal – All I’m thinking is the Stone’s song “Paint it Black”. You are currently browsing the BlueOceanBlog blog archives.